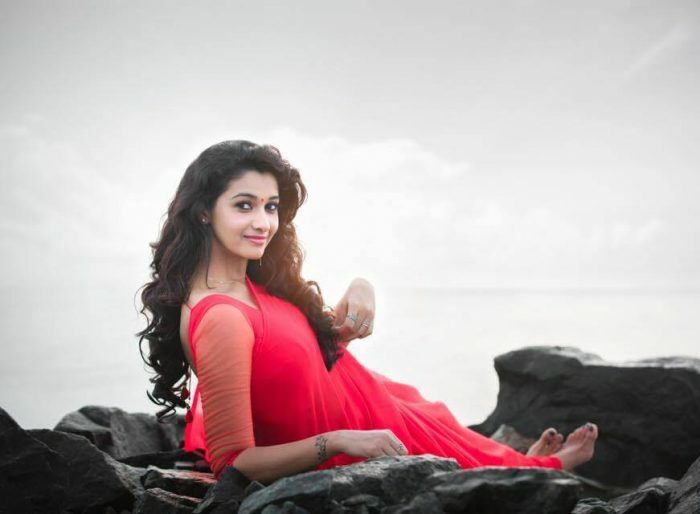 Priya Bhavani Shankar is an Indian television presenter and Actress, she is known for her role in the Tamil Serial, Kalyanam Mudhal Kadhal Varai. 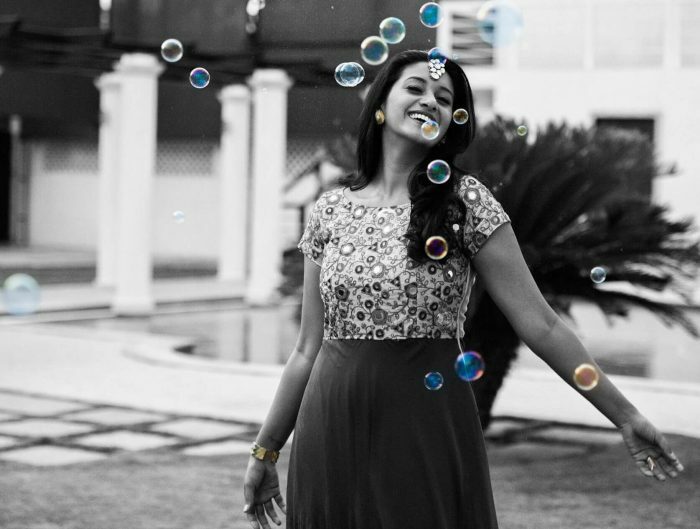 She started her career as a News Presenter in Puthiya Thalamurai TV Channel since 2011 – 2014. She made her debut in the Tamil Serial “Kalyanam Mudhal Kadhal Varai” (2014 -2016) in Star Vijay Channel. She hosted many TV shows such as Jodi Number One, Airtel Super Singer Season 5, Filmfare Awards South, and Kings of Dance. She is one of the active actresses in the Tamil Industry. 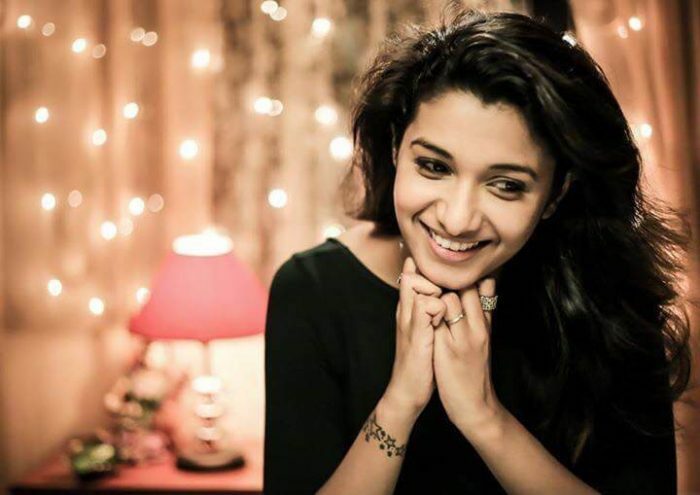 Check out below for Priya Bhavani Shankar Wiki, Biography, Age, Husband, Movies, Images and More. 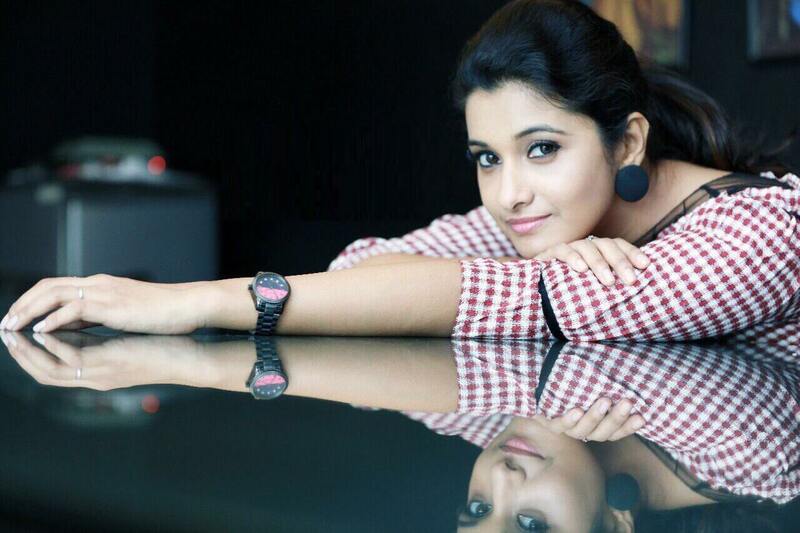 Check out Priya Bhavani Shankar Images, HD Photos, Wallpapers, Latest Photoshoot. 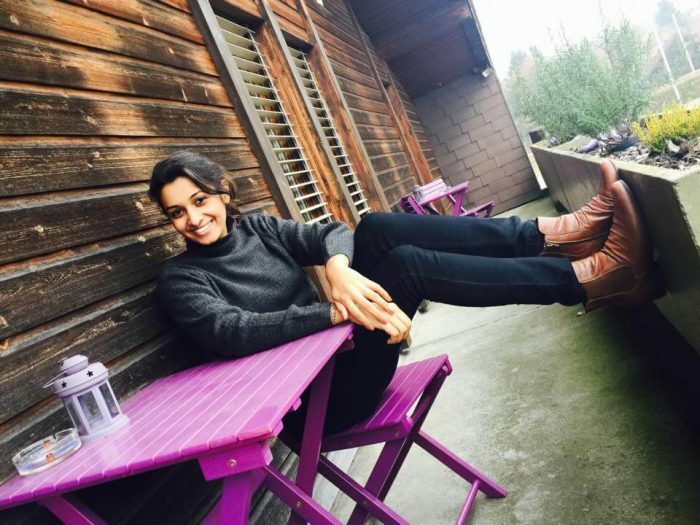 Priya Bhavani Shankar was born on 31st December 1989, She is the daughter of Bhavani Shankar and her mother Thangam Bhavani, and she has one brother named Shiv Shankar. She completed her schoolings at SBOA Matriculation and Higher Secondary School in Chennai. After the completion of her school, Priya has joined Engineering at B.S Abdur Rahman Crescent Engineering College. She worked in the Infosys as a software engineer before entering into the media. After quitting the job in Infosys in 2011, she joined Puthiya Thalaimurai Channel as a News Reader. She worked there for three years from 2011 to 2014. 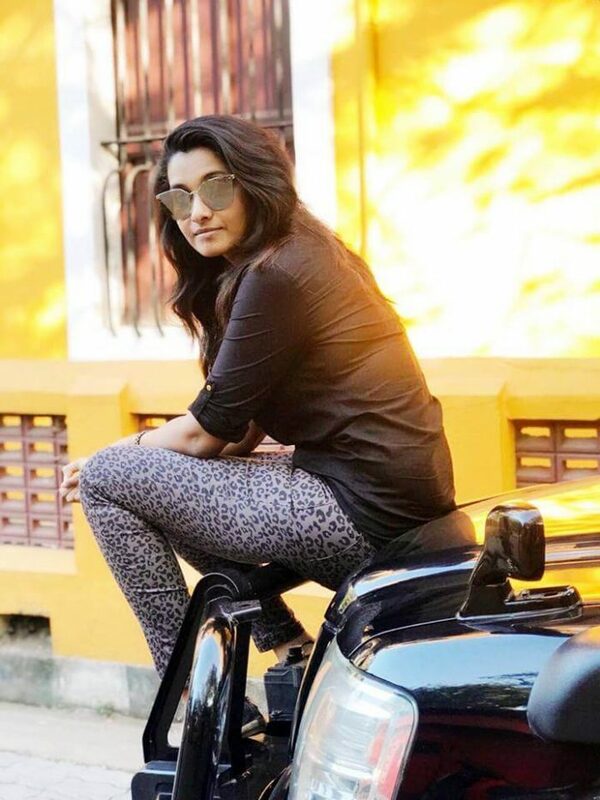 Then she joined in the Vijay Television as a serial actress in 2014.Priya Bhavani Shankar hosted various shows on Vijay TV. She is majorly concentrating on the Tamil Film Industry and getting roles for acting in a movie. She did her debut in the feature film in Tamil Industry called Meyaadha Maan in 2017.